Departs Daily. This unique vacation journeys through rolling farmland to New Zelands beautiful coastal settlements, Napier and Kaikoura, famous for its vineyards and marine life. 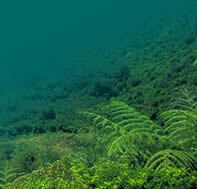 (226 miles/363 kms) (lunch and dinner included) (optional meal plans begin today) Travel to the Waitomo Caves for lunch and a guided tour of the Glowworm Grotto. Continue on to arrive in Rotorua. 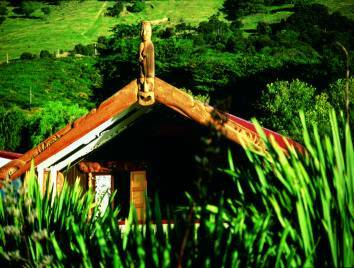 In the evening enjoy a Maori Hangi (feast) and Concert. Experience Rotorua’s best with a visit to Te Puia Thermal Reserve, Rainbow Springs and Agrodome Farm Show. Afternoon at leisure. (135 miles/217 kms) Visit Taupo for a guided tour of local highlights, including the Craters of the Moon, Aratiatia Rapids and Huka Falls. Continue on to Napier and enjoy a walking tour of fascinating Art Deco architecture. 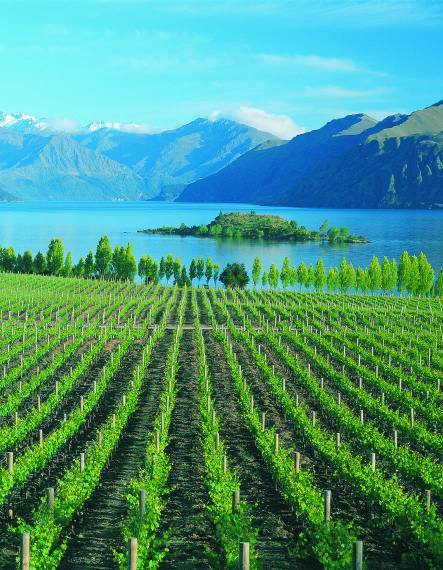 (201 miles/323 kms) Visit Hawke’s Bay wineries before departing for Wellington. (98 miles/157 kms – including ferry crossing) Cruise across Cook Strait this morning to Picton, then join the TranzCoastal train (Seat-in-Coach only) and journey to coastal Kaikoura. 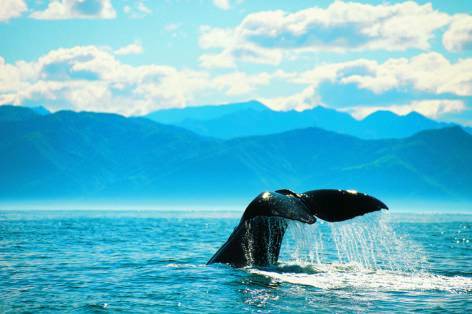 (114 miles/183 kms) Begin with a whale watching cruise (weather permitting). Enjoy a short guided tour of Kaikoura’s highlights before rejoining the TranzCoastal train (Seat-in-Coach only) to Christchurch.